In past two weeks, REC and Power Finance Corporation outperformed the market by gaining 20 per cent and 12 per cent, respectively, as compared to 2% rise in S&P BSE Sensex. The shares of REC (up 5 per cent at Rs 144) and Power Finance Corporation (up 2.5 per cent at Rs 116) hit their respective 52-week highs during intra-day trade on the BSE on Tuesday. In the past two weeks, REC and Power Finance Corporation (PFC) have outperformed the market by gaining 20 per cent and 12 per cent, respectively. In comparison, the S&P BSE Sensex was up 2 per cent during the same period. The board of PFC, on February 21, approved scheduling an Extraordinary General Meeting (EGM) on March 19 to enter into a Related Party Transaction (RPT) for acquiring 1,039 million equity shares of REC together with management control. On December 6, 2018, the Cabinet Committee on Economic Affairs gave its 'In Principle' approval for the strategic sale of the government's existing stake in REC to PFC, along with the transfer of management control. This decision would enable increased efficiencies in lending processes, and policies across both the institutions and would create substantial public value by offering better loan products to the sector. A common management thread between the two institutions would lead to better cross fertilization of specific institutional expertise in diverse areas, across rural and urban areas, as well as between generation, transmission, renewable and distribution sub-sectors. 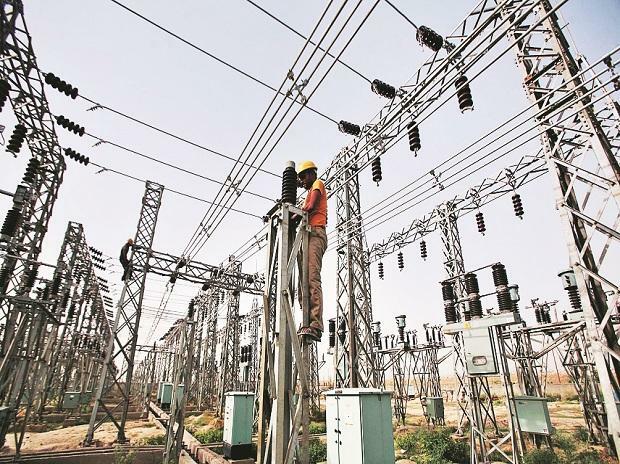 The convergence between the entities as combined group entities would help the power sector reap benefits from a decentralized outreach of REC, and a professional project finance expertise of PFC, the company said, adding that the acquisition value shall not exceed Rs 14,806 crore at Rs 142.45 per equity share. Last month, rating agency CRISIL reaffirmed its ratings on existing borrowing programmes and debt instruments of REC which "believes that both the PFC and REC will continue to remain strategically important to the government which will provide support, if required, to both entities". Both companies will continue to play their respective policy roles and will remain the nodal agencies for implementing the government's power sector policies. Further, they are expected to operate all functions independently as they do it currently. The government will continue to appoint the Board and CMD of REC and also have representation on the Board even after the stake sale. Post the stake sale by GoI, REC would still continue to operate as public financial institution (PFI), Infrastructure Finance Company (NBFC-IFC) and a Central Public Sector Enterprise (CPSE), Crisil said. Further, the entity would continue to accrue all the benefits it was eligible for prior to stake sale by GoI, including raising bonds under Section 54EC. Capital support, if required, by REC, will be provided by the government, through PFC, it said.